In this month’s exciting episode: iOS 9! El Capitan! Amazon bans Chromecast! And the Oculus Rift can help you defuse bombs! 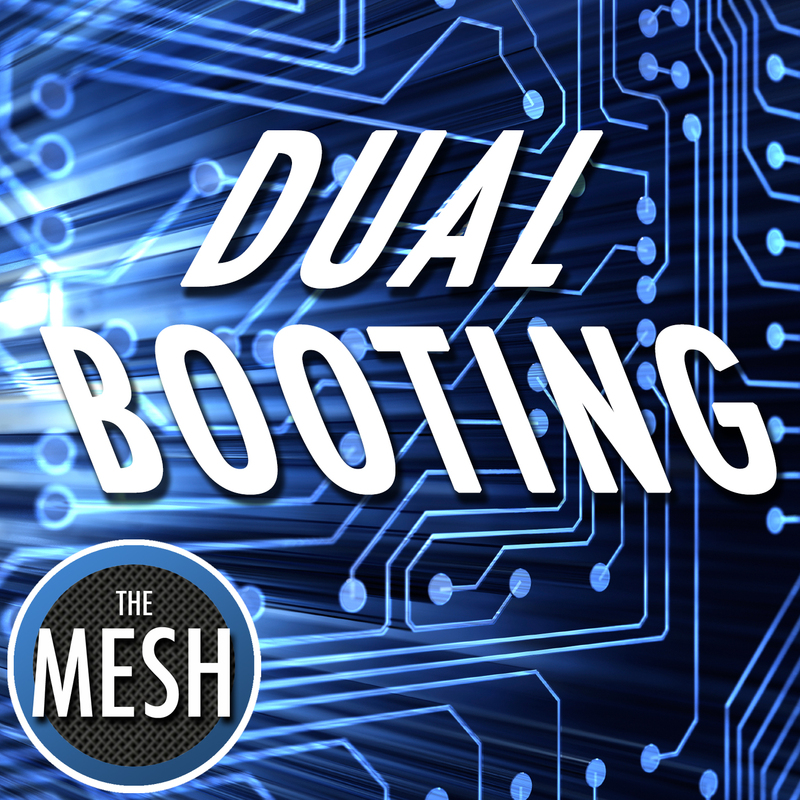 Alan and Chess talk through the latest tech news (with a severe slant toward the "Mac side”), but first you have to listen to them talk about their recent computer woes (it’s riveting audio content, we promise you). Plus, they share their app picks of the month… all on this episode of podcast-soon-to-be-renamed-but-currently-still-called “New Stuff”!